12 cookie assortment: 6 cookies each of Dark Chocolate Cranberry & Almond Cranberry (Almond Cranberry contains chocolate chips). 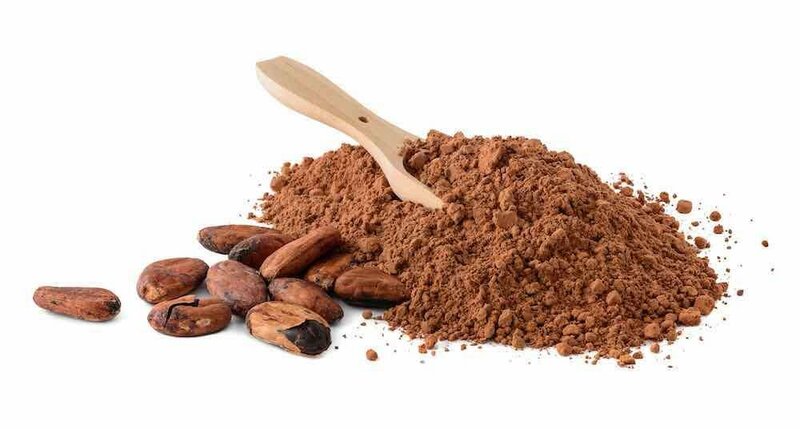 You simply can't go wrong with anything cocoa! Cocoa is loaded with powerful antioxidants and creates a mesmerizing flavor profile, especially when paired with cranberries! 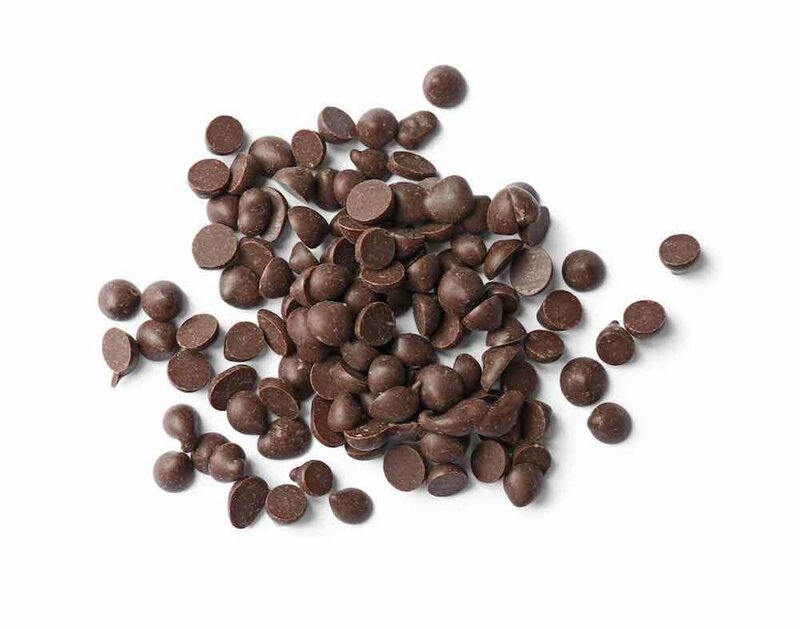 For extra chocolatey goodness, we use chocolate in another way - chocolate chips. 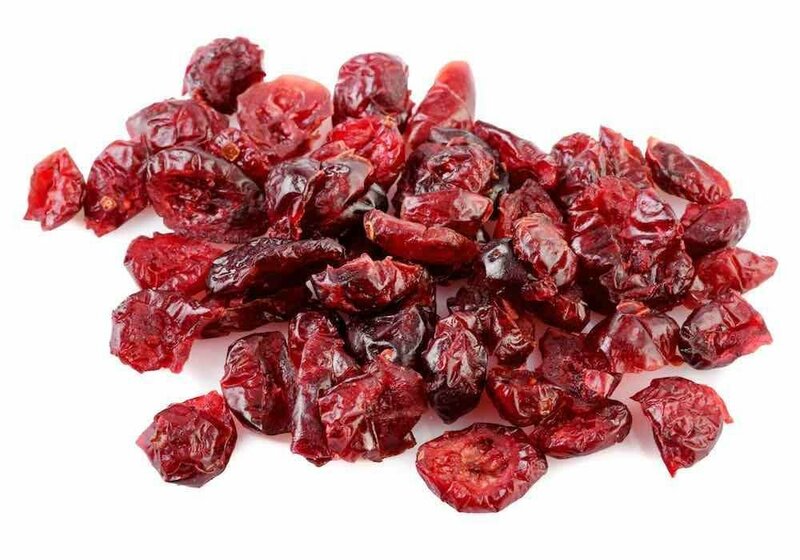 They're high in antioxidants and melt in your mouth delicious. This power packed, antioxidant-rich superfood brings a delicious brightness and pop of flavor to each cookie. It's a match made in heaven with chocolate. 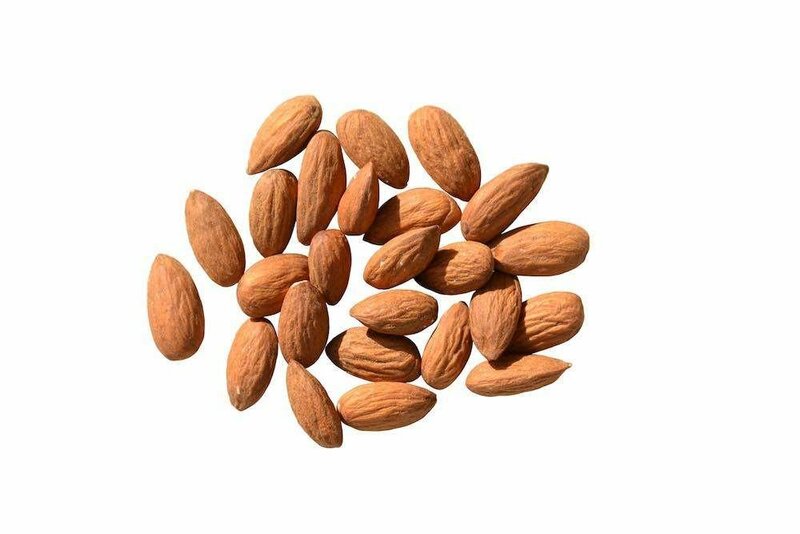 Almonds boast an impressive nutrient profile. 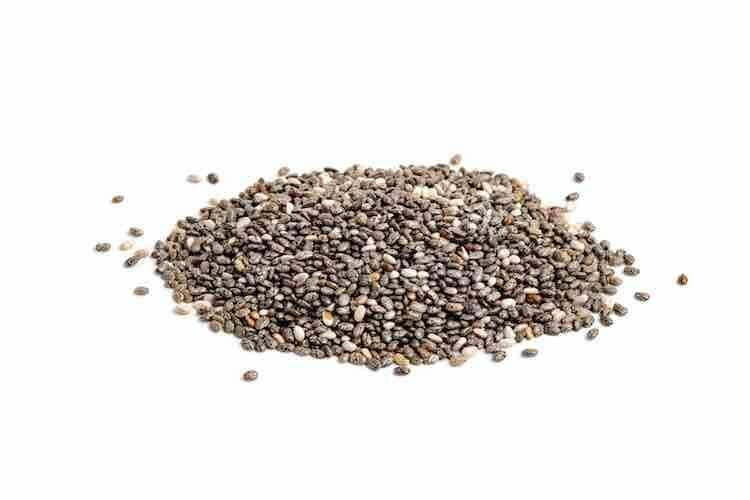 They're a fantastic source of healthy fats and antioxidants. 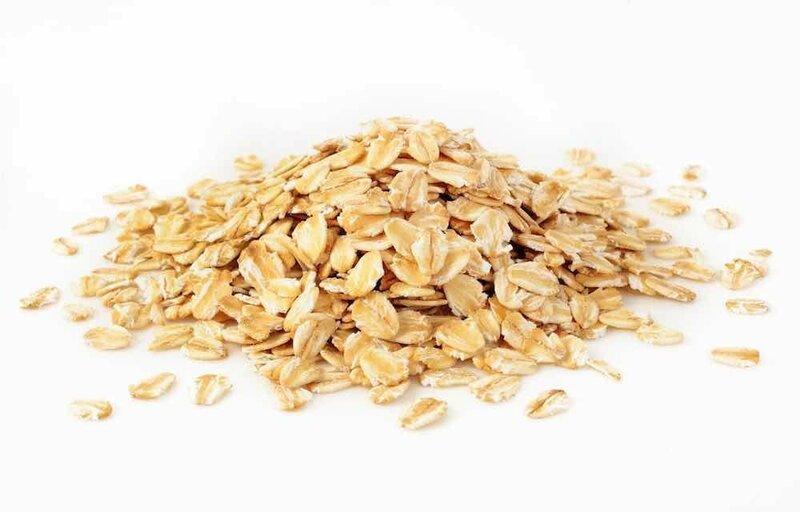 They also contain fiber, protein, and important micronutrients, like Vitamin E, manganese, and magnesium.